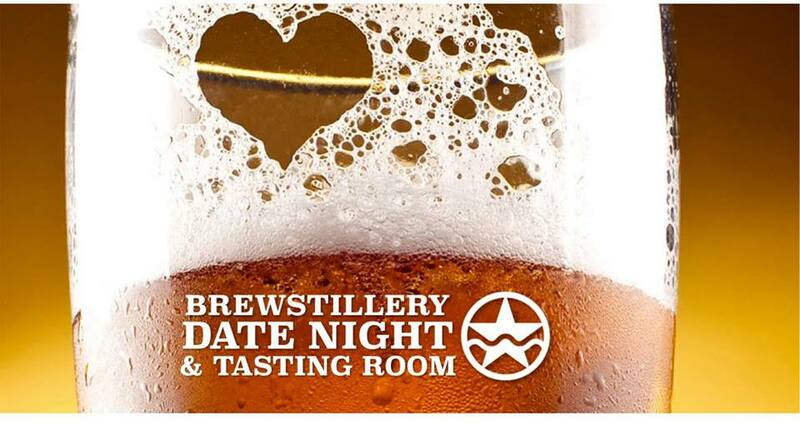 Join us for a low-key date night filled with craft beer, whiskey, and a special Valentine's Day cocktail! For $50, each couple will receive 4 drink tickets*, a 30 minute tour**, a meat and cheese board, and a box of bourbon chocolates. Our tasting room will also be open if you just want to come by and hang out. No RSVP needed if you're just coming for a drink.